Has the idea of making your own facial moisturizer or natural shampoo ever crossed your mind? Call me old school, but I think it is so neat to make your own beauty products because you have full control over what ingredients go into them. I really enjoy making my own face masks, some of which I have previously shared on the blog, such as my Easy DIY Spirulina Face Mask for problem skin and Super Easy DIY French Green Clay Mask for acne prone and oily skin. I also shared How To Lighten Your Hair Naturally using two ingredients you probably already have in your kitchen - you won't believe how simply this can be done! 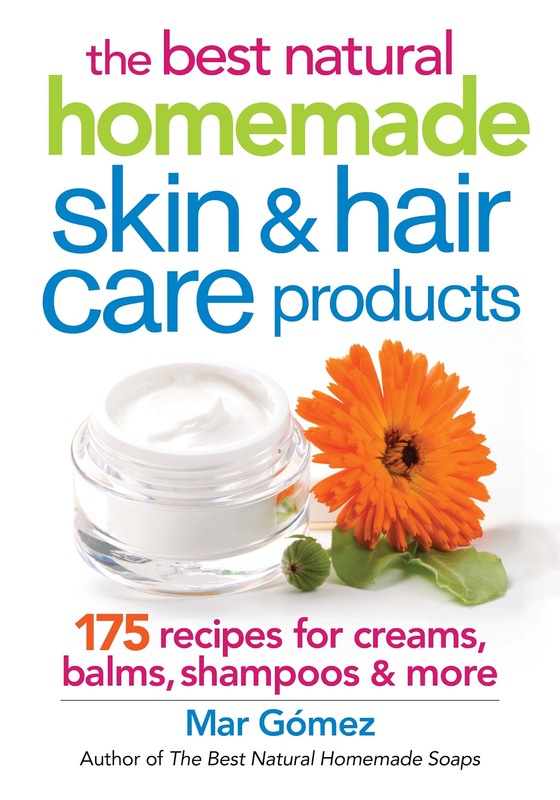 In the last few months, I have been on the lookout for the best resources to get me started with whipping up my own face, body and hair products, hence I thought I would share three books* I have come across, each containing hundreds of DIY recipes that have inspired me to try something new! 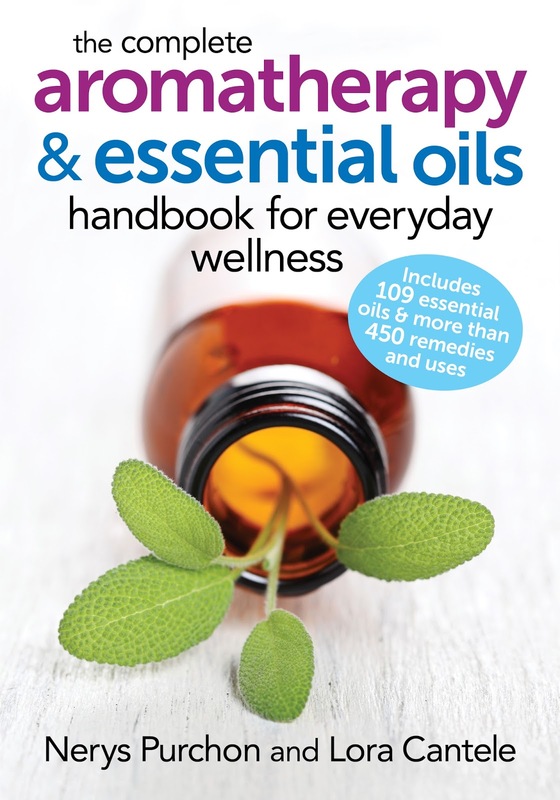 What I love so much about this book is that it is very informative, introducing you to the different oils that you can use as well as their properties. The authors also suggest which oils are good to have on hand as they can be used in multiple recipes, and even give you suggestions on where to purchase them online without over spending. 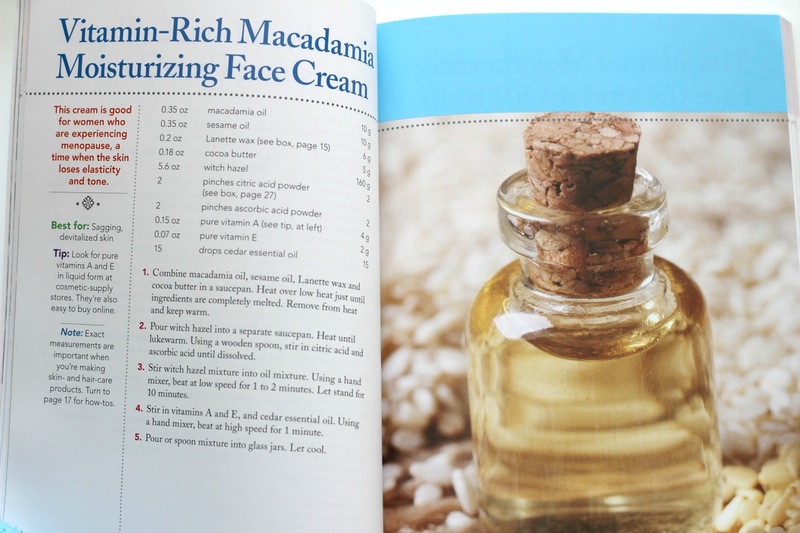 I learned so much from this book, such as the difference between an essential and carrier oil, hydrolat, butter, etc. 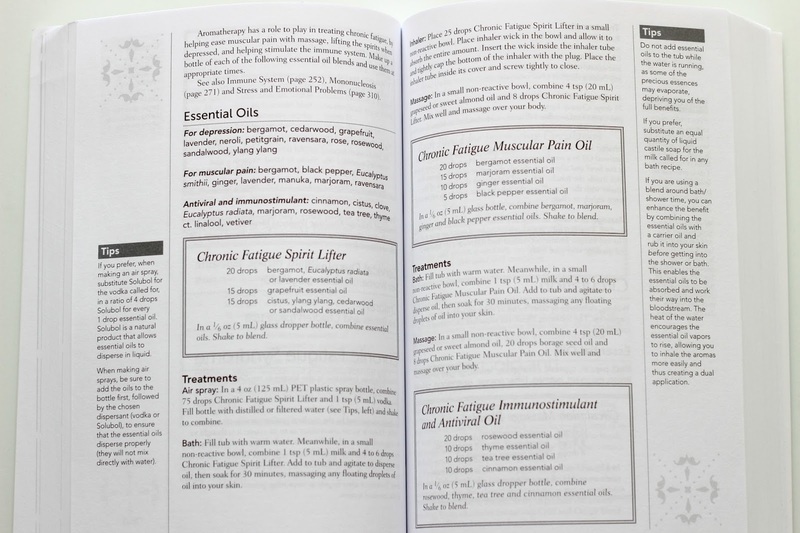 It includes over 450 recipes including categories such as personal care (skincare, hair care and body care), aromatherapy for the home and even remedies to combat illnesses and ailments such as at the common cold, cramps, fatigue and stress, just to name a few. 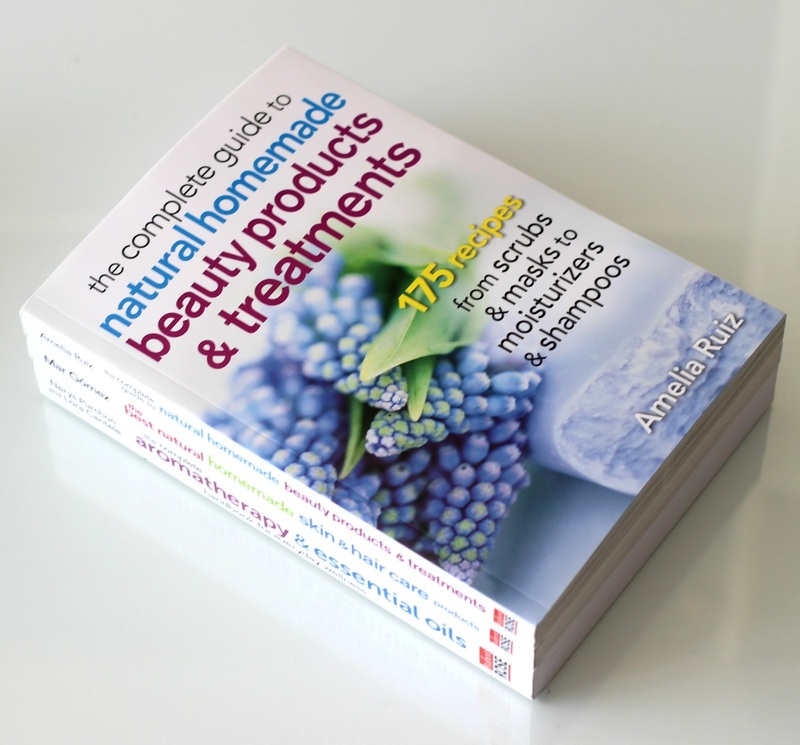 This book contains close to 200 recipes spanning categories such as natural creams, balms, face and body oils, exfoliating scrubs, shampoos, shower gels and even lip balms. Unlike the previous book which doesn't have many visuals, this one is filled with colourful pictures about ingredients and their properties. There is a good mix of recipes requiring a minimal amount of oils and extracts and others that are more ingredient-heavy. It is definitely more focused on beauty uses as opposed to remedies, so if that is what you are most interested in, this book is a really great option. 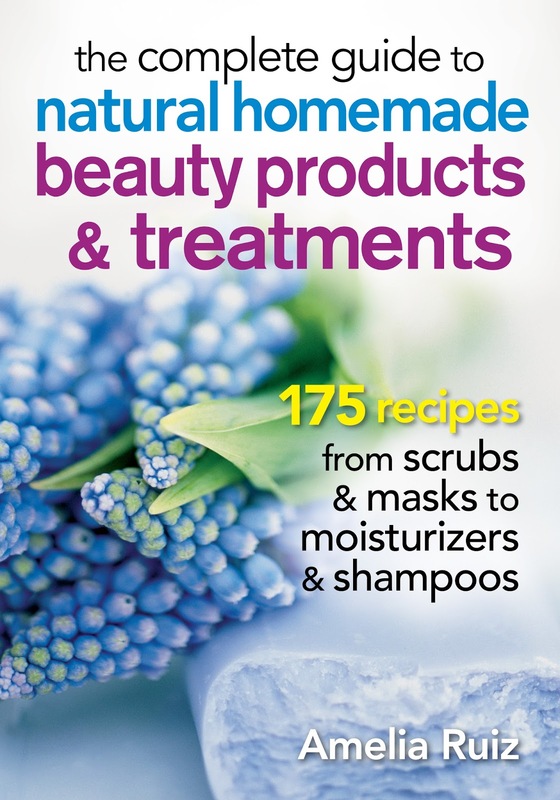 Similar to the above-mentioned book, this collection of recipes is filled with a variety of beauty recipes covering treatments for your face, body, hair, nails, bath, scents and even sun care. These include aromatic and medicinal plants, flowers, fruits and essential oils to pamper and moisturize without worrying about chemicals and harmful toxins. 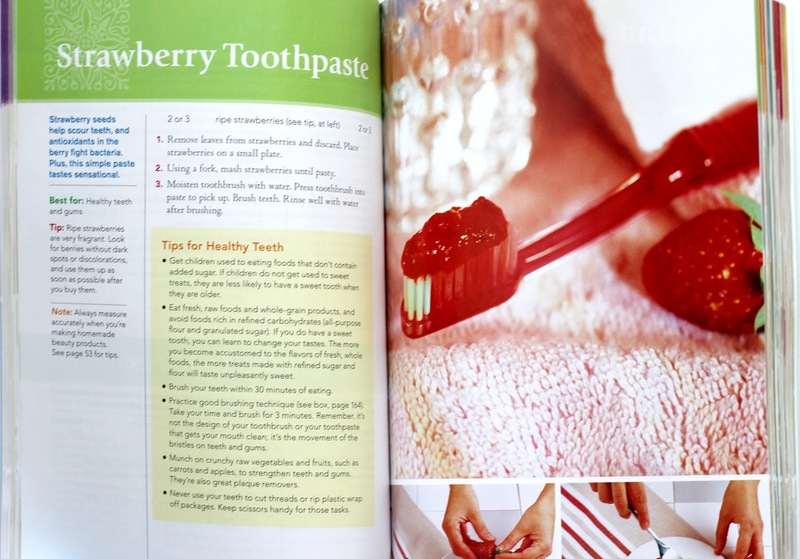 This book also contains beautiful photos to make the DIY process more visually appealing. Stressing that health starts from within by eating nutritious food, the author also highlights the benefits of using natural products topically to reach optimal wellness. 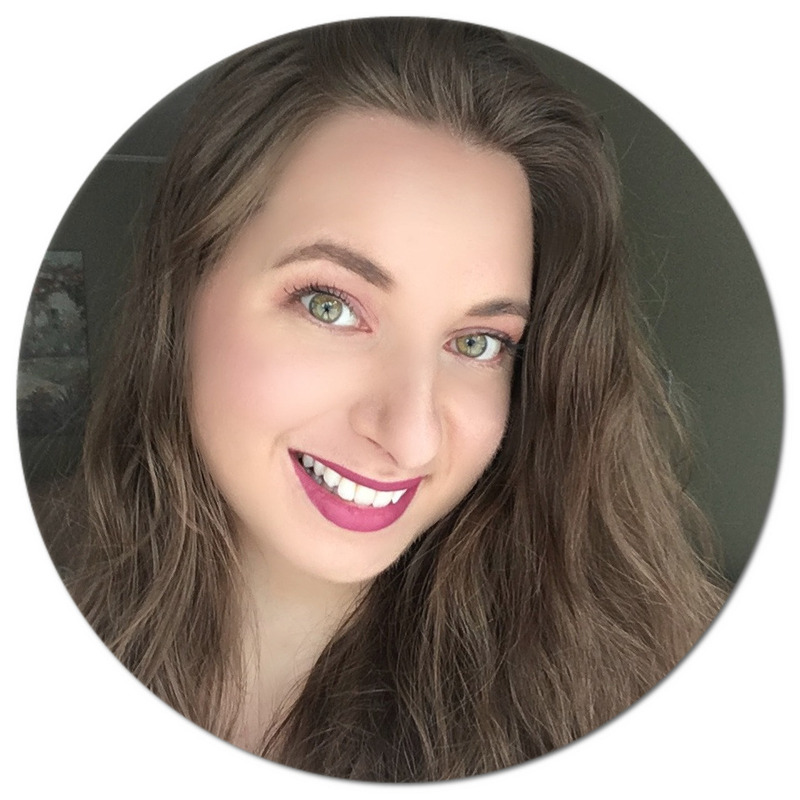 Are you into making your own beauty products? If so, what is your go-to DIY recipe?